On January 20, Starstruck gave away application forms in Sunday Pinasaya for the start of their audition the day after. Last week, agencies held their own audition to have someone to represent in the said talent reality search. According to our intel, the audition will be much harder and tougher this time so that the top contestants will be selected instantly. They name the show this season as The Starstruck Experience and based on the latest information gathered. Dingdong Dantes is selected to host the show and they still haven’t selected any co-host for him. Dingdong’s contract with GMA has expired that’s why they dont want to confirm anything yet. But it is sure that his contract will be renewed and he will not leave the GMA 7 Network because he have a good feedback at his program Amazing Earth and have a consistent high rating. 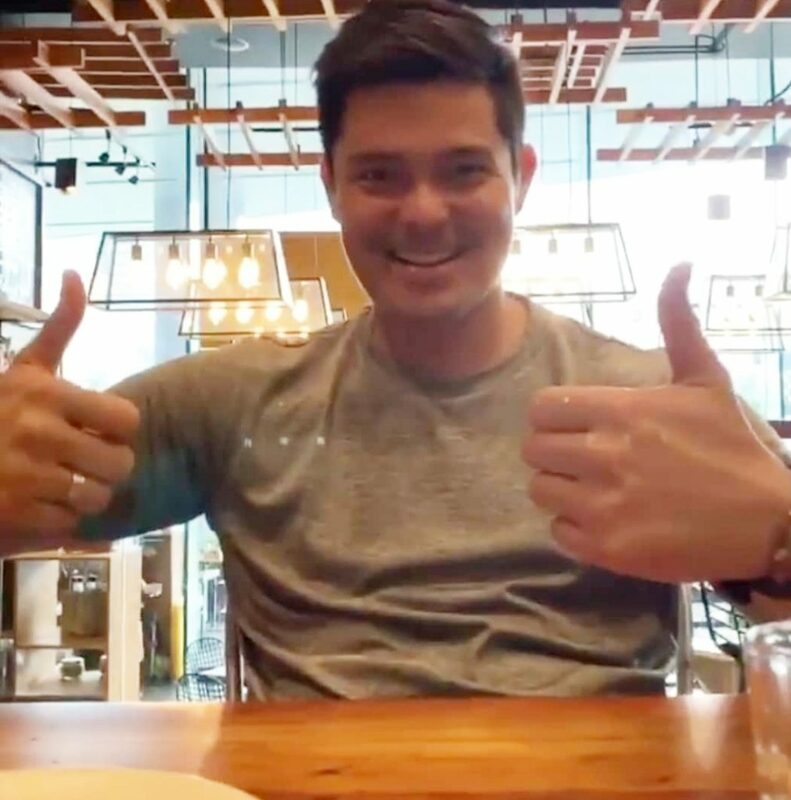 Meanwhile, Dingdong can’t help but to gush about his wife Marian Rivera on Instagram. Retweeting a post from Avon. 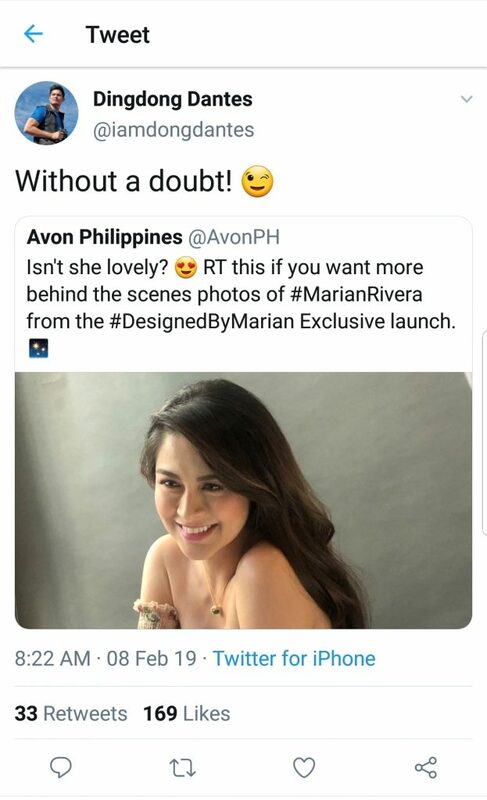 Marian launched her passion project with Avon yesterday. She launched her own jewelry and watch collection with Avon. In other news, Cain at Abel is getting better and better thats why Dingdong have a lot to do in GMA. The judges line-up is very exciting, although it wont be revealed just yet. We dont have any idea of who is the mystery sassy judge will be.